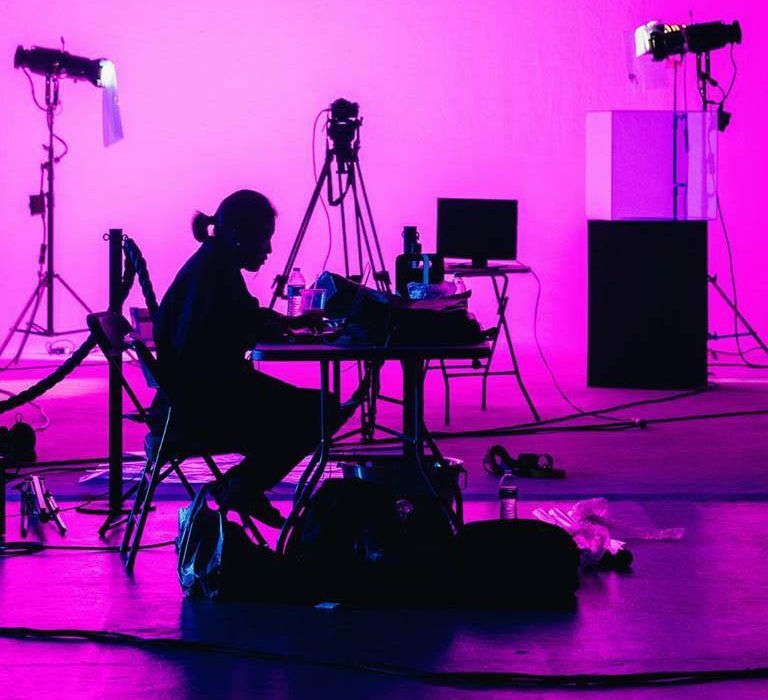 Choosing the perfect production studio space for your project involves finding a location that not only looks good, but can also accommodate your team. Mack Sennett Studios prides itself on putting our clients first and striving to exceed the expectations of everyone who steps foot in our historic studio. Our studio may have had a facelift or two over it’s 102 year existence, but one thing that has remained the same is our commitment to bringing your creative visions to life. Mack Sennett Studios sits adjacent to the bustling Hollywood area in a popular neighborhood known as Silver Lake. Right off of Sunset Boulevard, Silver Lake is known for attracting creatives from all different artistic backgrounds. A mecca for restaurants, shops, and entertainment, we have found that our corner of Fountain and Bates is at the heart of the cultural Renaissance of Los Angeles. Aside from the interior of our studio, many productions have found that our surrounding neighborhood makes for a great backdrop in their shoots, using our Amenities as a basecamp for their glamour and styling teams. The structure of Mack Sennett Studios has not changed much over time. Originally lacking a roof (early films required natural light to obtain decent quality shots), the most noticeable updates you’ll see are the modern touches to the interior design. Although our interior has been updated to accommodate A-list clientele with fully equipped kitchens, vanity rooms, dressing rooms, showers and more, we’ve managed to also retain elements of the studio’s old Hollywood aura that nod to a colorful past. The original lobby wall made up of patchwork wood panels and a basement filled with hundreds of items dating back to the early 1900’s, are just a couple of items that remind us of where our origin story lies. 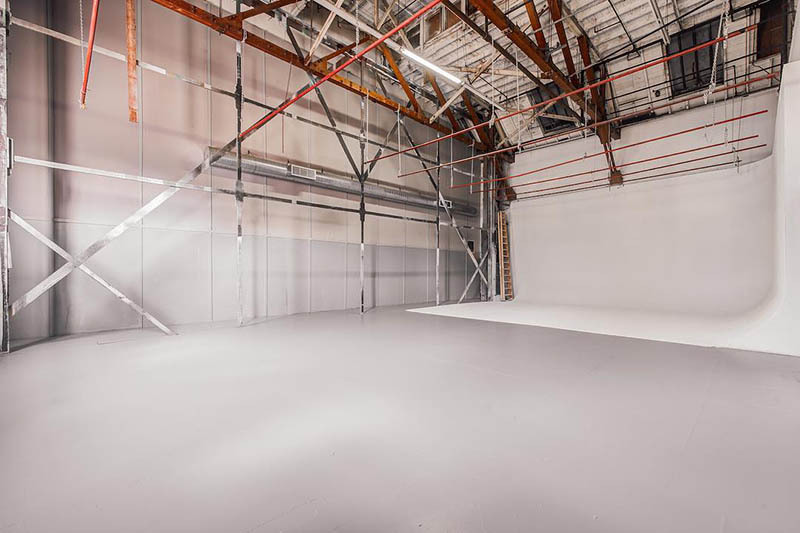 When you are looking for a production studio space in LA, Mack Sennett studios has more to offer than most. 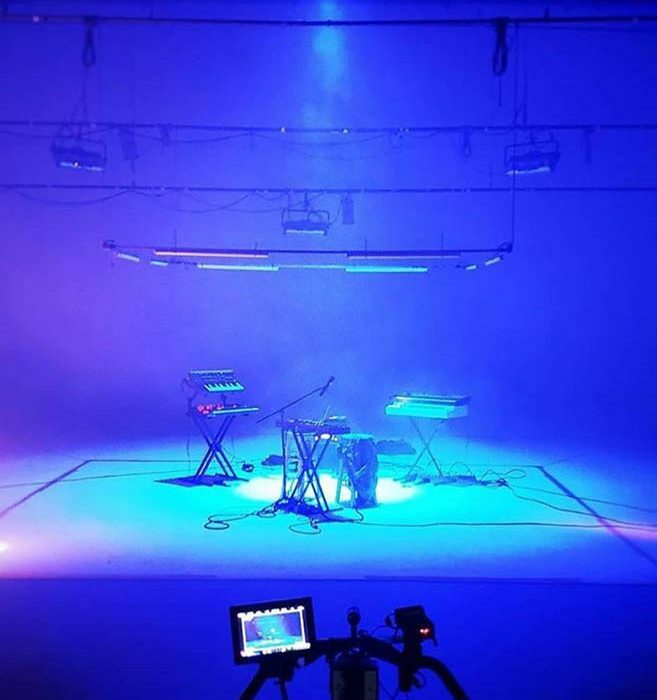 You can make use of Stage One 5000 square feet, 3-wall white cyc, and an elephant door that is ideal for loading large pieces of equipment such as cars, scissor lifts, large light setups, or Stage Two’s 2-wall white cyc for smaller productions. We can help you to get the most from our studio by showing you all of the tricks and features that are available with each set. We can also help you to record music or sounds in our specialist recording studio nearby. This allows you to get maximum usage out of our rental space, and you can start the process today by calling (323) 660-8466 now.